NASA’s James Webb Space Telescope will eventually provide amazing space images and look far back into time. For now, it’s under construction in Redondo Beach. The Hubble space telescope has been eyeballing the universe for the past 25 years, uncovering sites that are literally out of this world. But Hubble’s successor is getting ready to take the spotlight. 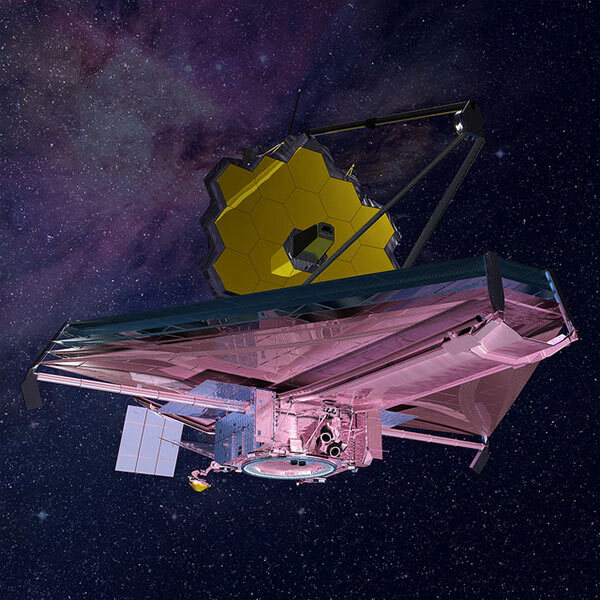 The James Webb Space Telescope is being built in Northrop Grumman’s Redondo Beach facility. “What we think about 100 times better than Hubble, that’s pretty spectacular,” said Charles Bolden, NASA administrator, who got to tour the Redondo Beach plant. Part of the tour included an up-close look at a test version of the telescope’s huge five-layer sun shield. It’s all part of a project to look deep into our universe’s past. A NASA video shows that the Webb will set up shop one million miles away from Earth. “As a reference point, the moon is 250,000 miles from Earth. We’re going four times the distance of the moon,” Willoughby explained. Hey…Wanna Piece Of Space History?